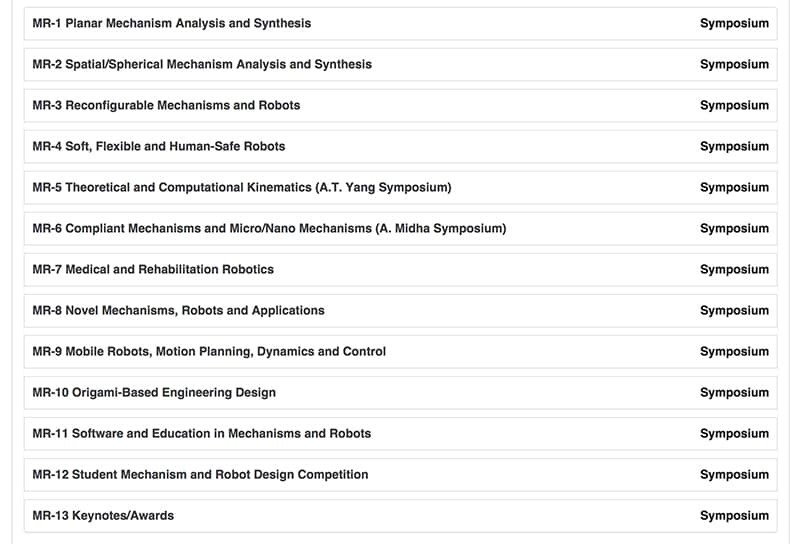 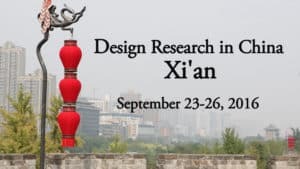 Our trip through China concluded at a conference and workshop at Changzhou University. 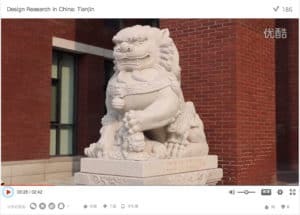 This video highlights the Changzhou conference on innovation in Robotics and Intelligent Manufacturing, the beauty of the city of Changzhou, and a rainy night in Shanghai. 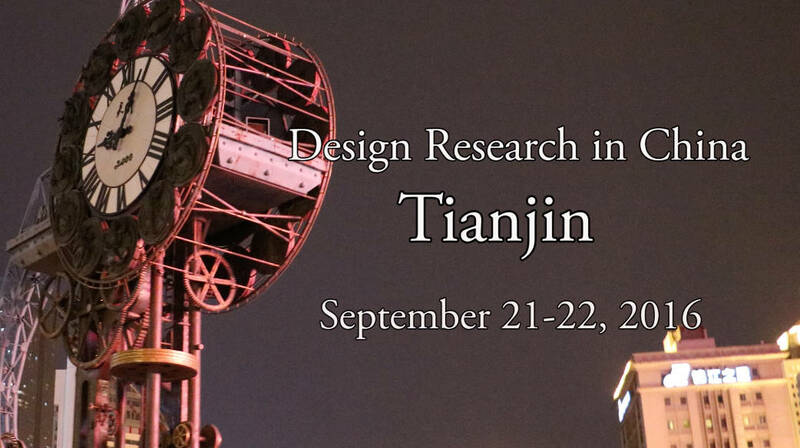 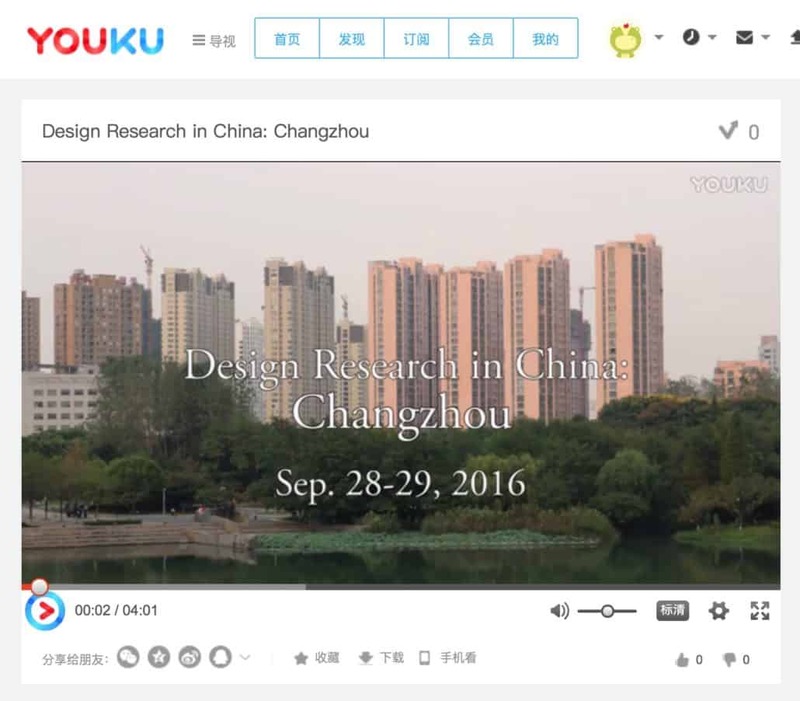 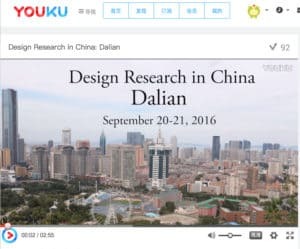 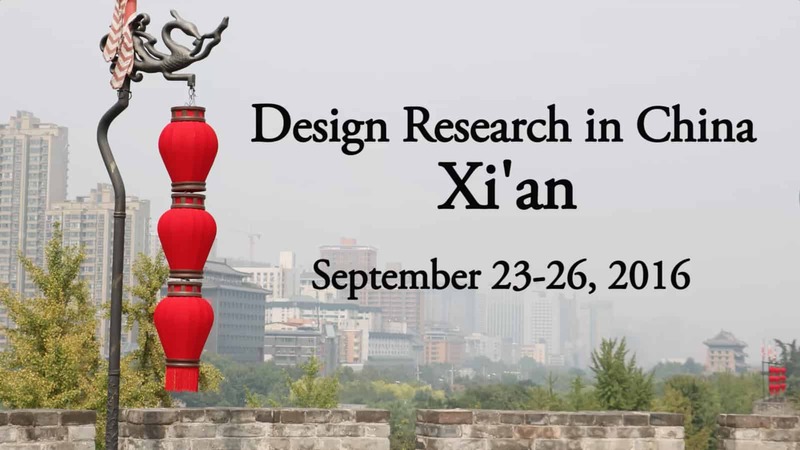 This is the third of five videos highlighting design research across China. 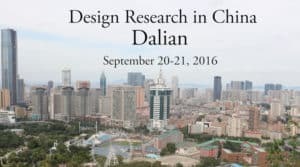 This captures the beauty of Dalian, a city on the Yellow sea, and the excellent research in precision machine design by colleagues and their students at Dalian University of Technology. 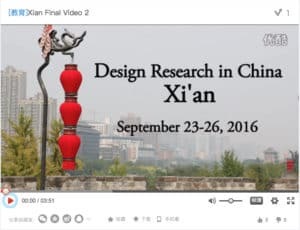 This video of our visit to Xi’an captures the beauty of the city and its surroundings, as well as the personality of the excellent professors and students at Xidian University. 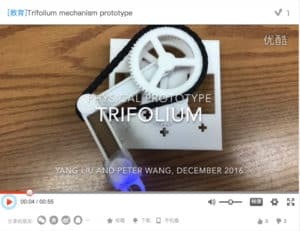 Yang Liu and Peter Yang designed and built this physical prototype of our Trifolium mechanism. 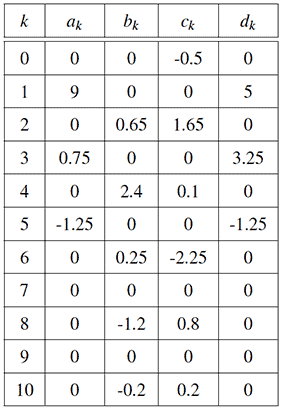 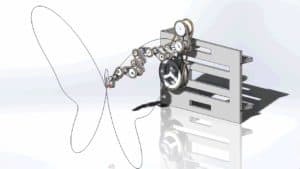 It is fabricated from ABS using the Stratasys Fortus system in UCI’s Institute for Design and Manufacturing Innovation. 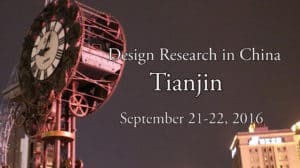 Chris McCarthy filmed and edited this video of our visit to Tianjin, which showcases the design research in mechanisms and robotics at Tianjin University and captures the energy and beauty of the city and its people. 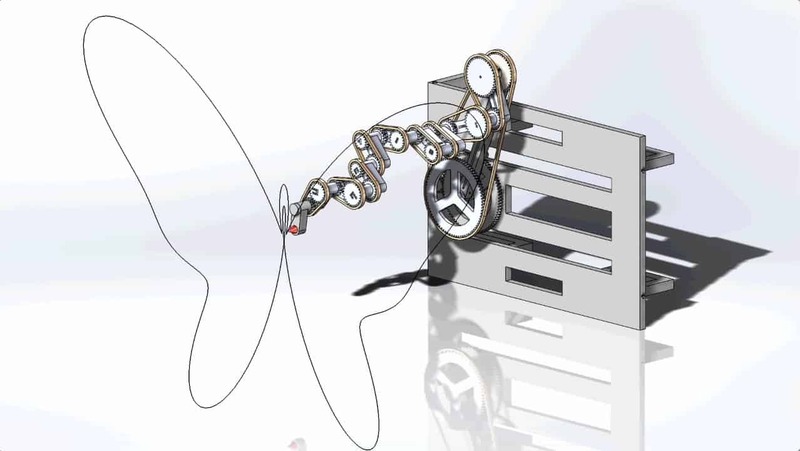 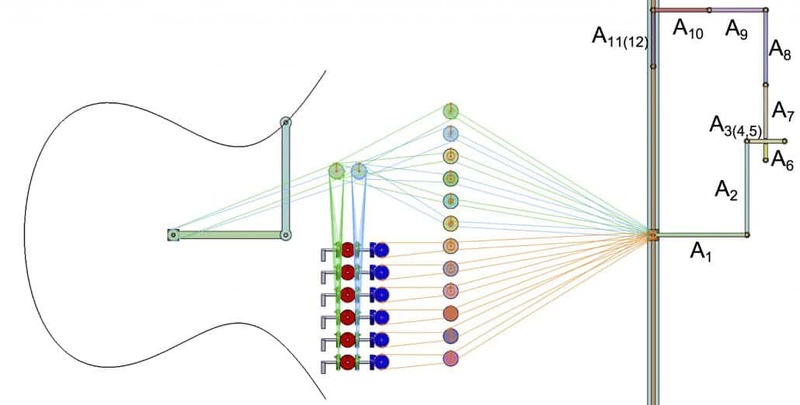 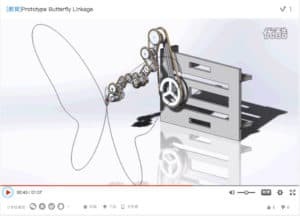 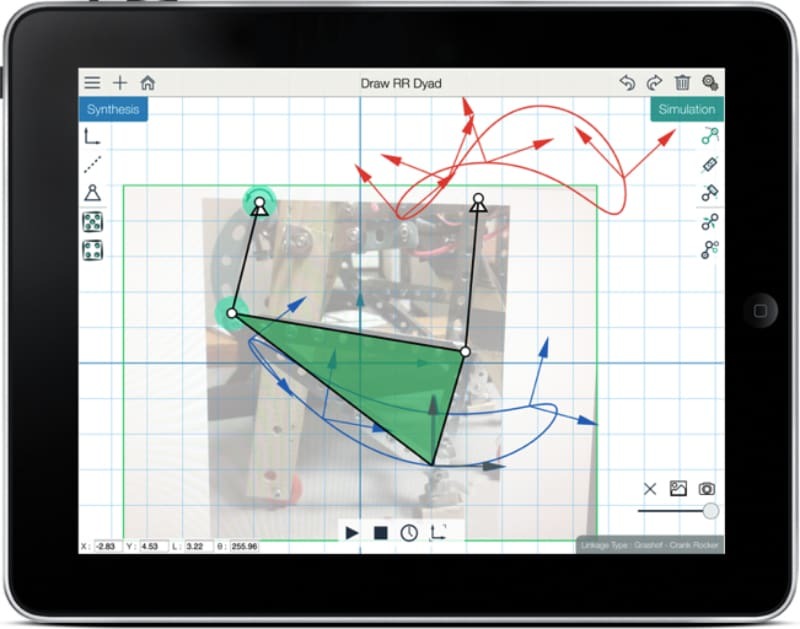 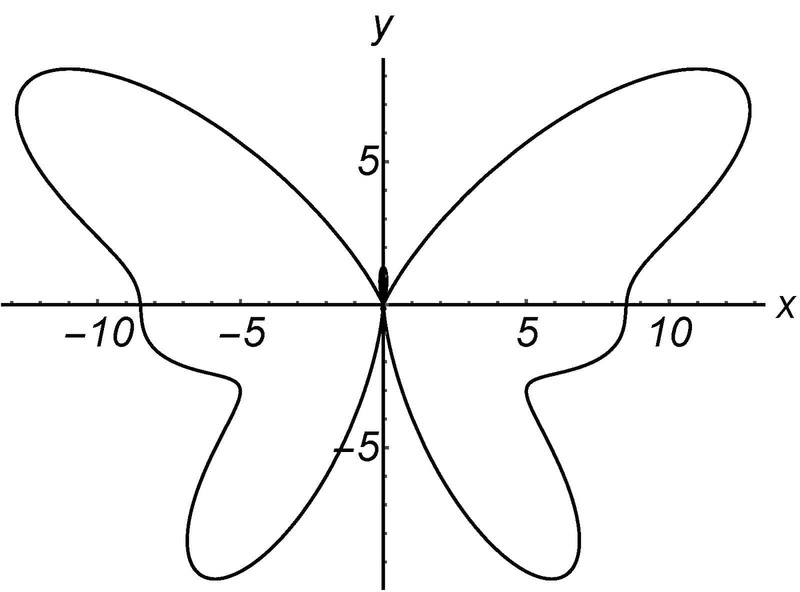 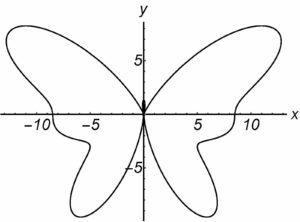 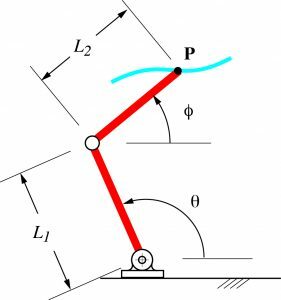 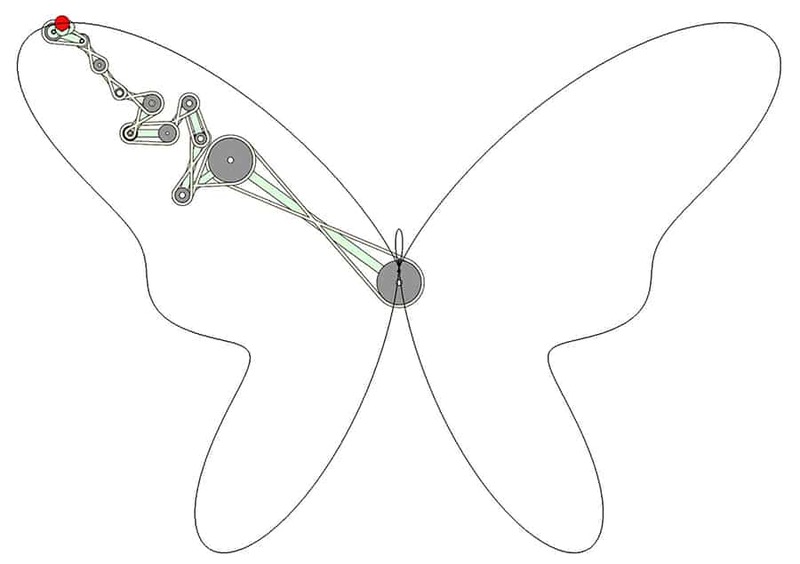 This animation is taken from Yang Liu’s detailed design drawings for the manufacturing prototype of the Butterfly Linkage. 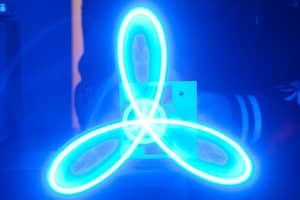 The component parts are to be constructed by additive manufacturing.